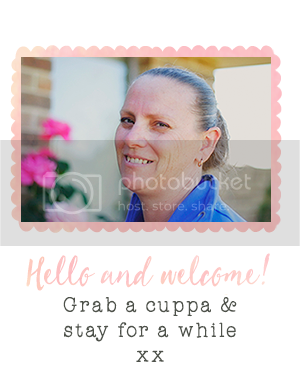 Stamp with Me: Surprise Big Bold Birthday! Firstly I need to mention that I have updated my News and Events page with information relating to hosting a Workshop during January and February 2009. 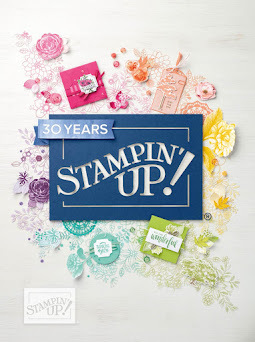 It is a great time to hold a workshop - as well as being able to earn your "normal" hostess awards - you can also take advantage of Sale-A-Bration and getting more free stamps. How cool is that? 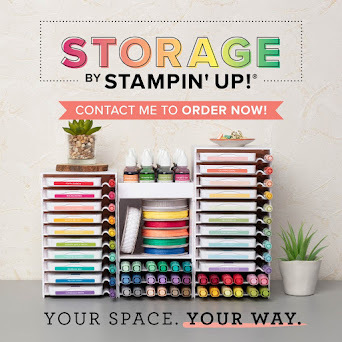 Be sure to contact me if you would like to hold a workshop (even if it's just a catalogue workshop) and I'll send you an information pack, including all the current offers from Stampin' Up! Well it's been a very busy weekend! Last night we hosted a Cyprus BBQ for my husband's team members. You might have noticed that I am not calling him my Wonderful Husband in this entry (chuckles, giggles, lol) as after last night's efforts and large amounts of Cypriot beer I think calling him my Silly Husband (SH) today might be more appropriate! While he did not disgrace himself - he sure enjoyed himself and says that he was getting into the spirit of the silly season. As you can imagine, my not drinking at his BBQ last night - meant that I was able to point out that the silly season is over :) . The night was in good fun though, the weather was perfect, the food divine and another successful Cyprus BBQ hosted by my SH! There was only one draw back ;( I had to pack up the craft table again on Saturday morning. But guess what I found it again! Today, I finished making a card for my friend's little girl. Of course I had to use pink. I took a little more time on this card and made a "Surprise" card! To do this I folded 2 pleats on the brown cardstock, punched some small holes. 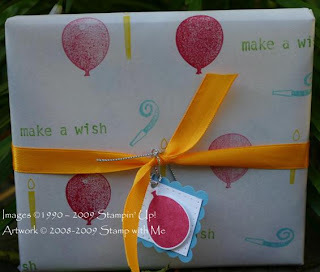 Once I finished stamping and embellishing, I then used some narrow ribbon to close off the Surprise. 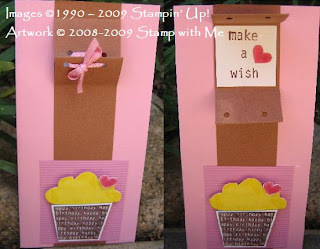 Note: Use Stampin' Dimensionals to raise your selected stamped images and the crimper tool to crimp your cardstock to add interest to your projects. Today I finally wrapped a present and discovered that I had plenty of Christmas wrapping paper and not much else. The actual is a CD, so I was able to use an A3 sized paper and used the Big Bold Birthday stamps individually on the paper, in scattered patterns and directions. Here's a tip - use lots of colours for kid's papers! Tie it with some bright ribbon and add a tag. Perfect - your own DIY wrappings! And this concludes my focus on the Big Bold Birthday stamp set. 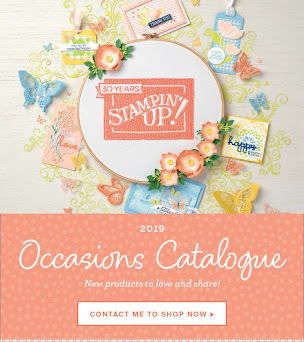 I'm sure it will come to good use again down the track, but I'm moving on to some new products that are featured in the 2009 Mini Summer Catalogue from Stampin' Up!